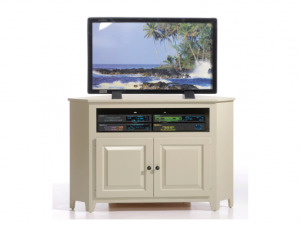 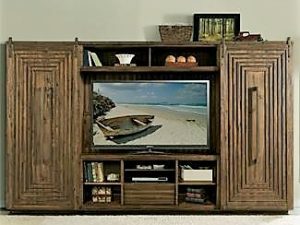 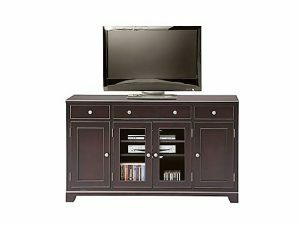 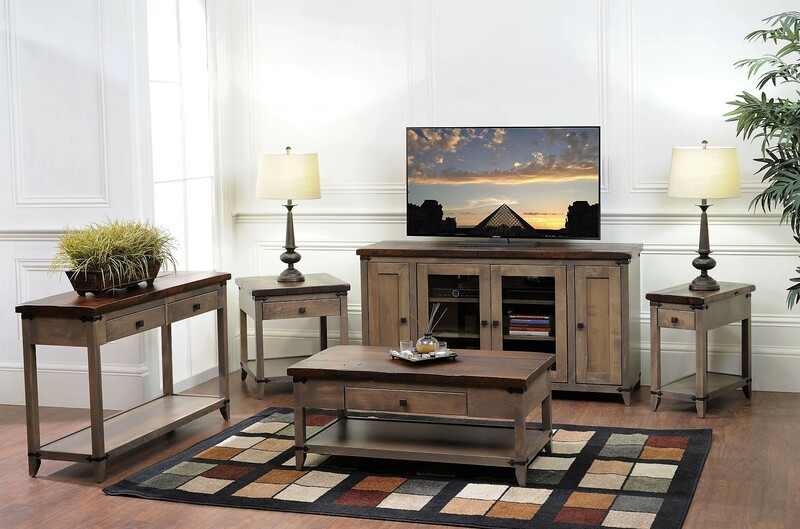 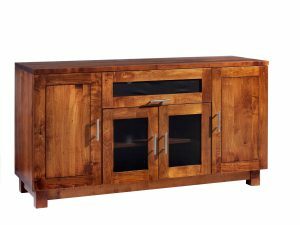 The Frontier TV console is Amish made in Ohio and is available in many sizes and drawer/shelf configurations. 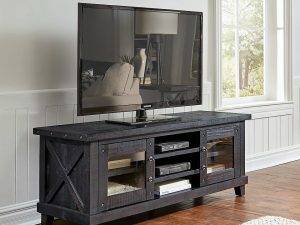 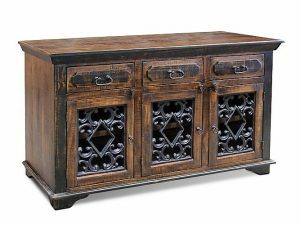 It features solid reclaimed wood top and maple base. 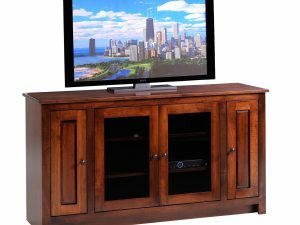 Base can be done in over 15 wood colors on either solid Oak, Maple or Cherry wood. 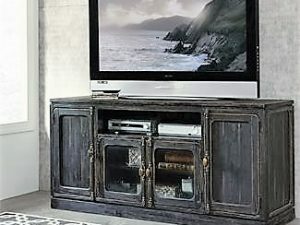 Can be done without the metal corner clasps to give it a more transitional look.